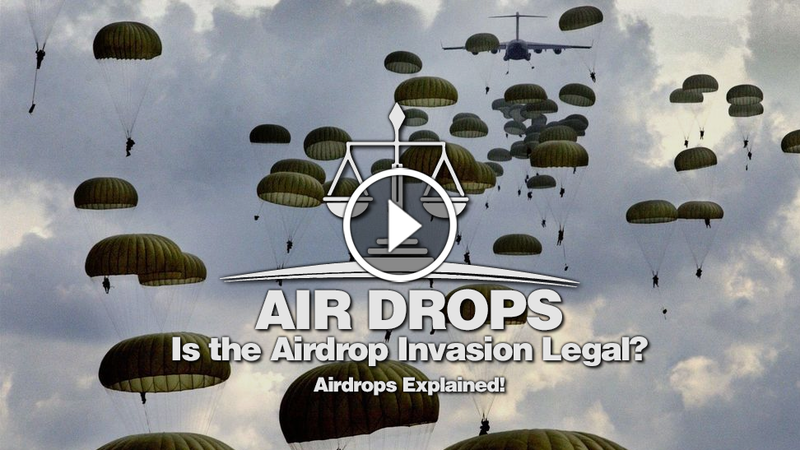 All you need to know about Crypto Airdrops. AKA Free Money. They say that there’s nothing in the world such as a free lunch. I find the word Free to be the most ironic word in the history of spoken languages. Everything ever offered to you free of cost usually comes with an attached T&C, or is contingent on an item you purchase prior to it, or is of subs-standard quality, or is a 100 different reasons which I choose not to list. Hence, I usually run the other direction when someone pitches a “Free of cost” product to me. However, the world of Crypto gives zero doda about the rules and standardized systems of the normal, traditional world. 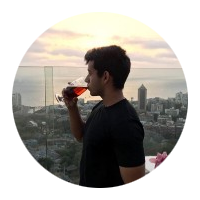 The type of man who follows his own rules, has a self-affirmed code of conduct, an own set of ethics, and who can piss in your drink before walking away with your girl at your Local bar night. 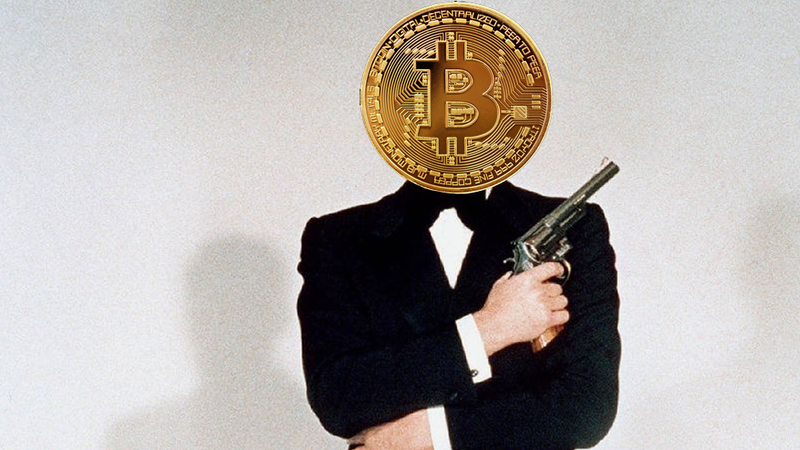 Crypto is the James Bond of the Finance world. Crypto follows no rules, regulations, or constructs of the typical market. It has it’s own mind, own systems, own set of ethics, and own ecosystem. And guess what, in the world of Crypto, you absolutely CAN get a free lunch or a coffee or a Toy Lambo by just registering for Airdrops. A while ago Token Start ups realized that there is a lot more value when their token is held on as many wallets as possible. More coins lead to more interest and exposure, which in turn greatly increases the Trading Volume of a particular coin when it gets listed on an exchange. Then came up with an indigenous solution - Airdrop. And no, I am not referring to the software update here. Participating in an Airdrop is simple. You discover, or are informed of an Airdrop, fill out a telegram form, give your Ethereum (or relevant coin) wallet address, and Voila ! Free Tokens in your wallet a few weeks from then. What is it also does is create marketing waves in the crypto ecosystem. People start discovering and talking about “free” tokens, and the word spreads around the community about that particular Token. The word reaches thousands of people, and the cost of advertising - zero. Compared to an ICO, which initially involves a Private Sale (basically the rich getting richer), followed by a Public sale, where small time investors purchase tokens for ETH or BTC. 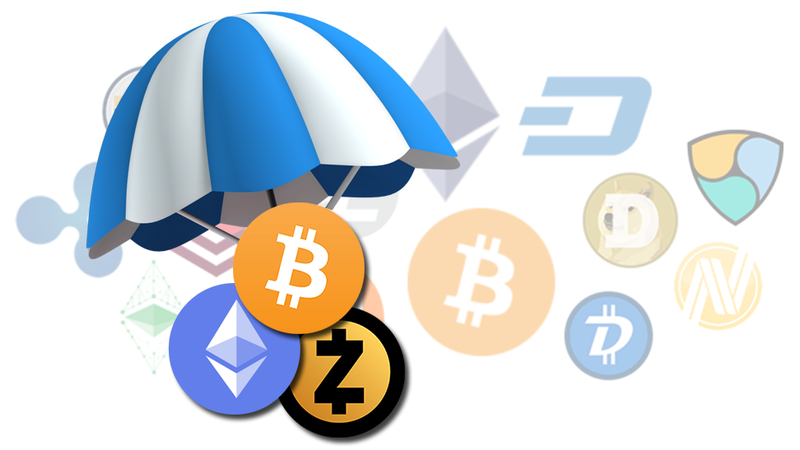 An Airdrop takes away the payment bit of this process, instead giving more value towards informing people of their offering, and giving every one the chance to own some tokens. In an airdrop (or hard fork), tokens are allocated to existing holders of a particular chain — typically Bitcoin or Ethereum. That’s right, instead of buying tokens, they’re simply given away to the holders of another coin. Raise Popularity: Getting your token to as many wallets and people as possible for building a strong base of active users, who just might end up being real customers. Breadth of distribution is typically the important metric, particularly given that many projects are trying to jump-start a network effect.Raise awareness: A lot of monetary interest is built once the token hits exchanges.Raise capital: To fund the future development and build-out of the project. The earlier option involved an ICO, or an Initial Coin Offering, through which participants use BTC or ETH to buy tokens. However, the tokens ended up in the hands of a narrow demographic, usually just 30 or 40 thousand odd people. While there’s certainly a lot of money involved right here, there is very less of an awareness. For a quick retrospect, Bitcoin and Ethereum have millions of users. An airdrop effectively puts your token in the hands of millions. Even if only 1% of users actually engage your project, you’ve likely achieved significantly broader distribution and more engagement than even the most successful token sales. One of the ancillary but important benefits of token sales is that they help raise awareness for your project. At any given time, there’s a handful of ICO’s and coin hopefuls screaming for your attention. The ecosystem just isn’t designed to handle this, and in the end, only a couple projects, at the most, end up with the exposure they require. However, your target community might be more likely to take a serious look at your project if they’ve been given a stake — rather than the burden of making a purchase decision. A very subtle, yet important difference. People are in a different position when they’ve been given a stake and must decide what to do with it (Sell? Hold? Buy more?). At the very least, this will typically encourage some portion of the community to educate itself about your project. In this sense, giving away tokens in an airdrop or hard-fork is similar to a guerilla marketing campaign. While a handful of the highest-profile ICOs ultimately raised hundreds of millions of dollars, most raise a tiny fraction of those amounts. Unfortunately like traditional news, you end up listening to only the successes and never the failures. Again, airdrops can be (and have been) at least as successful in this regard. There’s many potential approaches that a project could take here. A simple example would be to airdrop 95% of tokens to all holders of Bitcoin (or Ethereum) while the project itself and the team behind it reserves 5% of tokens to fund future development. Perhaps the most important point of them all. A lot of regulator run-ins occurs when there is cold, hard cash involved. The governments have shown us time and again, they are VERY interested and suddenly affected when a product is sold and revenues and being made and capital is being generated. Eliminating this risk is simple - conduct an Airdrop, hehe. An airdrop could be the path of least resistance (and maximum effect), considering all the above noted points. As a full time crypto-trader, I keep my eyes and ears wide open for any new airdrops, ICOs, or news that adds onto, or affects my portfolio. So obviously, I aim to invest in the best tech I can find, and increase my holdings. 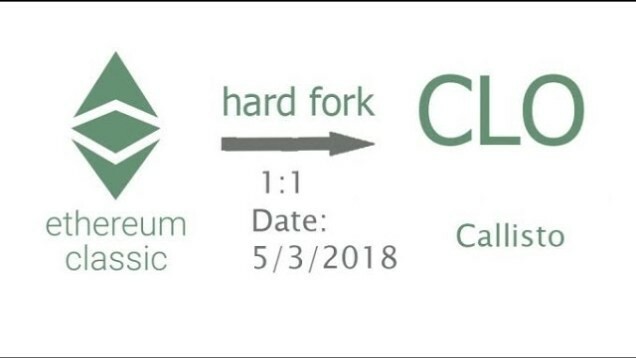 An Ethereum Classic Hard Fork, Callisto is a blockchain technology which runs on the Ethereum Classic protocol. Callisto introduces a cold staking protocol which rewards token holders for being participants. The Callisto Network announced in recent as seen here that Callisco will launch soon. At launch, accounts that had Ethereum Classic balances at block 5500000 will receive an equivalent amount of Callisto tokens in the ration of 1:1. Meaning ETC token holders will get 1 Callisto (CLO) token for Every Ethereum Classic (ETH) held. In fact, the guys over at Crypto Disrupt have a wonderfully written guide about Callisto, and I would highly recommend you to go through that. You can check out the Crypto Disrupt guide to Callisto here. The shell, or SHL is a utility token. 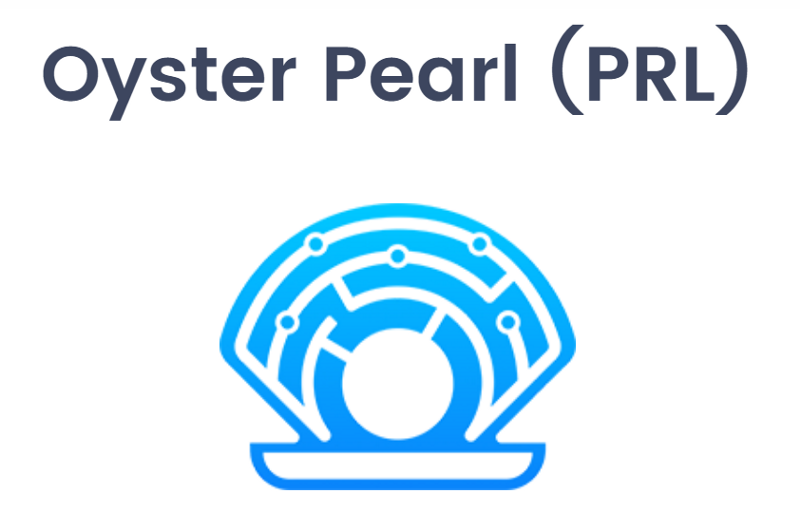 Shells are used to pay for connectivity and Dapp operation across the Oyster meshnet, whilst Pearls (PRL) are used for static data retention on the tangle. Shell is not pegged to storage like how Pearl is. In the future you will be able to use Shells to access the decentralized web, connectivity that entirely bypasses ISPs and centralized infrastructure. To be eligible for the Airdrop, all you need to have are the Oyster Pearl tokens. This will be the only way to attain SHL, it will not be offered in a token sale. Every 1 PRL held on the blockchain will be airdropped 1 SHL. The total supply of SHL will match the total supply of PRL (after the 10m PRL coin burn event). Based on the NEO platform, I am pretty stoked for this one. I am VERY bullish on Chinese Blockchain projects, and the NEO ecosystem provides a high energy, high reward platform for growth and usage once mainstream adoption begins. That being said, this token caught my eye recently. Smarthomes, crowdsourced data, and automation. Control your lights, shades, and HVAC, manage your supply chain, or see live wait times with the Orbis app. Use the Orbis mesh network to send and receive cryptocurrencies while offline. Funds are held in escrow until matching transaction data is uploaded. Mesh provides reliable offline communication in undeveloped landscapes. Mesh can coordinate soldiers and systems in monitoring and managing the battlefield. Internet sharing and mesh messaging. Sell your mobile data for OBT and message others via mesh. A robust, cheap, and portable solution for disaster relief. Sponsored locations and foot traffic data. Be rewarded in OBT for visiting and connecting to a node in a sponsored location! 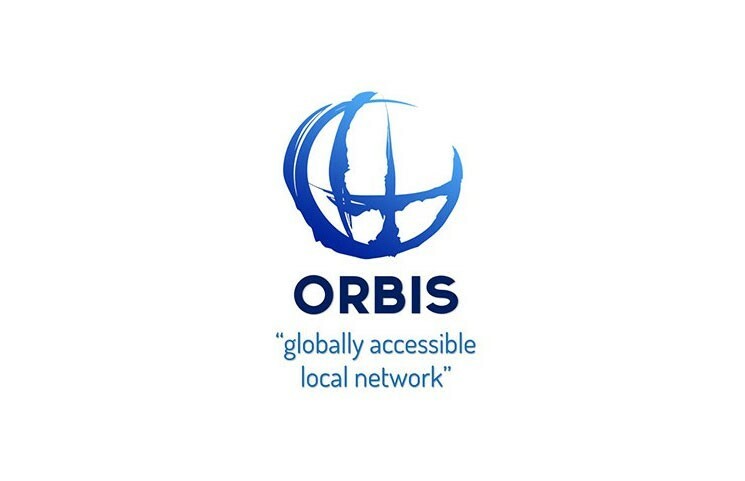 Quite interestingly, Orbis also announced their airdrop, which would see recently announced their airdrop of a 1,000,000 tokens, to a maximum number of 60,000 NEO addresses. Simple math tells you it is around 16.7 OBT tokens per person. Given the fact that an exchange would list OBT at $0.70, that’s a little more than 11 dollars. Jokes apart. This token does seem like an interesting Hold, and a strong fundamental set IMHO. I advocate investing in ecosystem tokens and fundamentally strong tokens. Get your OBT tokens here. Now, companies obviously don’t do airdrops just because they’re such nice guys. It’s all part of an elegant PR plan, which ultimately will lead to an increase in token value. In addition to an airdrop being free advertising, it connects people already in the crypto community to your project and gives everyone the same incentive : token price appreciation. The endowment effect suggests that individuals value something higher if they own it. In the recent case of OmiseGO, there were suddenly half a milion people who saw OmiseGO as more valuable than other tokens simply because it was dropped into their wallets. 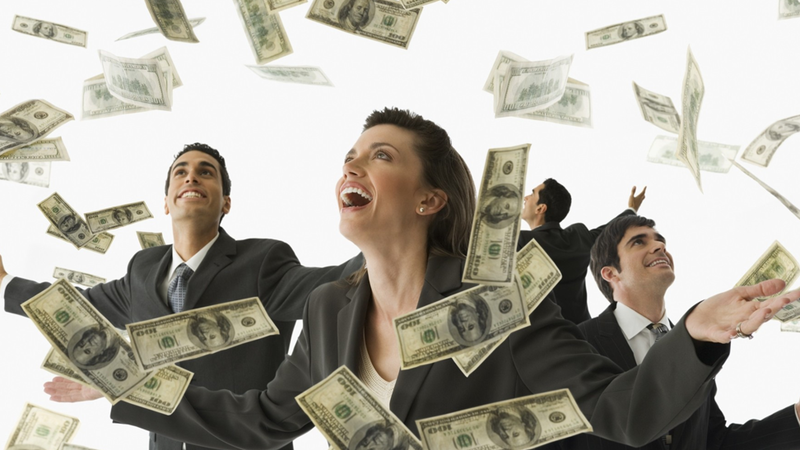 Many will also keep on accumulating the currency now that they already feel like investors. Basic tendencies towards risk aversion, hoarding , and completionism probably also comes into play, with some being tempted to buy more OmiseGO to achieve round numbers, and increasing their current stack instead of diversifying further with new tokens they don’t know and thus consider to have higher risk. Looking forward, possible airdrop developments could be projects starting to gift tokens to users who hold tokens in projects that overlap or have some synergy with their own. We could also see projects encouraging other projects to airdrop to their token owners and receiving some benefit in return. If you are an investor holding a diverse portfolio of coins you are likely to be receiving more and more free money as this concept keeps gaining popularity. And as always when venturing into cryptoland, beware of scam airdrops trying to steal your coins. Never give out your private keys or wallet file or click suspicious links. Now go check your wallets, there might be some coins there you didn’t know about from a previous airdrop. Freelance writer. Blogger. Musician. Modernist chef.